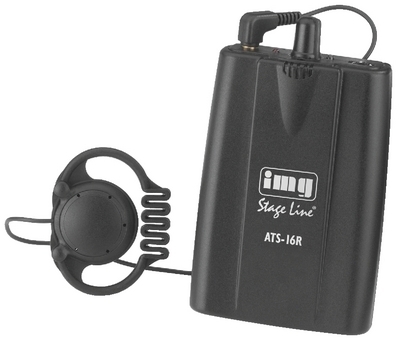 The hand-held microphone with integrated transmitter ATS-10HT matches the ATS-16 series and is available at option. "An extensive system which is equipped for all eventualities. Easily set up with perfect audibility! A functional state-of-the-art system with perfect features for practical operations."